I know people say it rains a lot in Seattle. Truth is that it "mists" a lot and is just gray more often than not. But either way the SUN is there to give everyone free energy if they want it. My new home finally has enough roof space for Solar Panels (PV) that will let me make the investment worth while. Puget Sound Solar had the best price and was able to get an install date that was before the June 30th 2013 Washington sales tax exception cut off. Will Sumner from Puget Sound Solar came out and went up onto my roof to do his survey. He answered all my questions and was able to point me to Puget Sound Cooperative Credit Union for my zero down low rate loan for the full project. My install date is currently May 14th 2013. 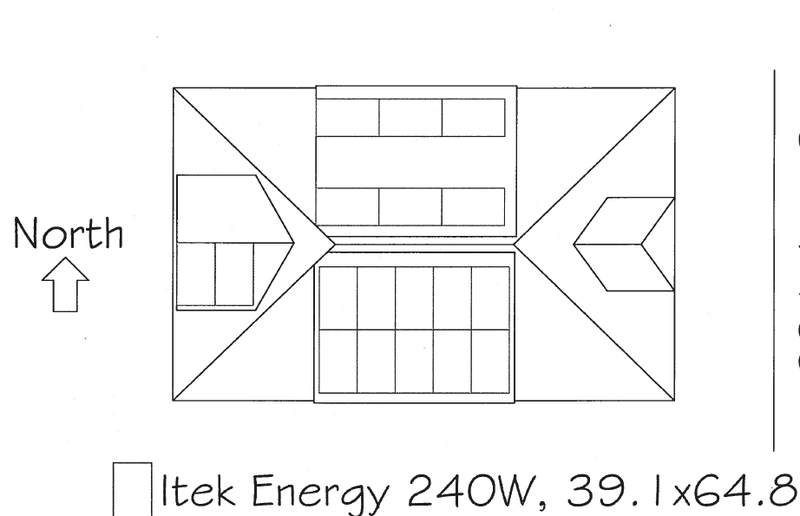 I am going with the Itek 240W modules and the BlueFrog APSYC500-MIW micro inverters. 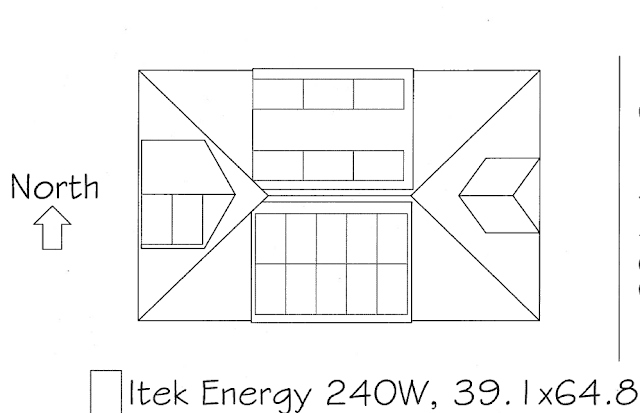 This will get me the .54 /kWh all Washington incentive and provide 4.3kW of capacity. All parts are made in Washington!! I expect full payback in less than 8 years! WOOT WOOT. Puget Sound Solar has sent me a few forms I needed to complete and then mail a check to Seattle City Light for my production meter. Everyone has been great and after meeting with the Project Manager Jacob Hanson today everything seems to be on track! 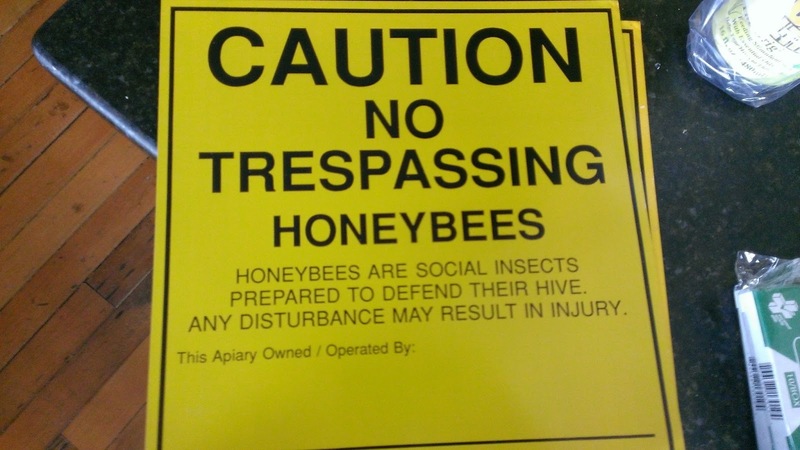 They were cheap and have done a great job to warn people that I have a hive. They also let people know Bees are not out to hurt anyone. Just don't mess with their home. 2013 is now the first year that I live in a house with enough room to have a bee hive. On April 20th 2013 I picked up by bee package from the Ballard Bee Company. My queen and her ~10,000 followers seem to be doing well. At day 2 I opened the hive to make sure the queen made it out of her cage by eating through the mini-marshmallow. She made it out. I will open the hive again on day 7 to see if she has started laying eggs.